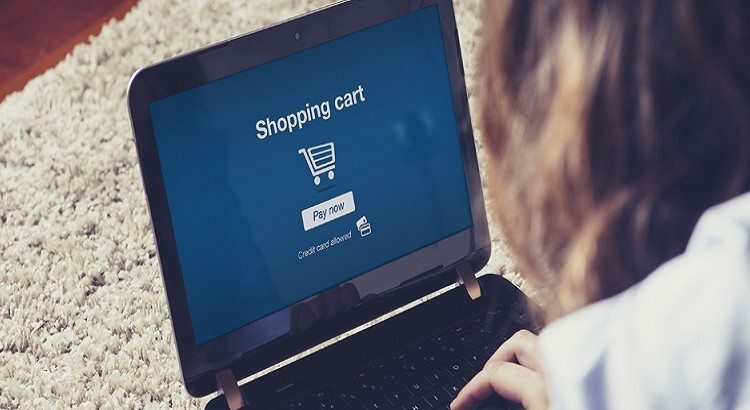 Why Are Consumers Leaving eCommerce Store Without Shopping? Why Are Consumers Leaving Your Ecommerce Store Without Shopping? We all know the impact that slow loading sites have on users. If a website takes too long to load, it becomes the biggest reason for consumers leaving ecommerce store without shopping as no one likes to wait. Surveys online have made it clear that after only three seconds, nearly 57% of online consumers preferably abandon the site and even worse 80% of those consumers would never return to the website. Consider the financial distress that your online business could incur within seconds if your website’s load speed is low. Through this infographic created by Vouchercloud, we believe there is a great scope for you to understand the psychology of online consumers. The aspects that rule their stay over the website is decided by various factors. Some of which are far beyond website speed and includes factors such as impact of website design, product reviews, shopping cart abandonment, coupons and discounts, shipping terms, and payment security etc. Nearly 92.6% of surveyed audience stated that visuals are the prime factor responsible for a purchase decision. It is the first 90 seconds within which the audience makes the decision of whether to purchase the product or not. 31% of surveyed users seem to be highly influenced by the videos. 85% of the consumers go through online reviews for local businesses. 67% of the consumers, prefer to have a look at 6 or less reviews to confirm the response towards the product.